Once upon a time… actually I’ve already told part of the story. Flash forward 35 years, and I found myself in King Diamond’s home town looking up at a ceiling I couldn’t have imagined in high school. Posted on June 14th, 2018 under Denmark. Tags: AF-S NIKKOR 85mm f/1.8G lens, concert photography, copenhell, king diamond, metal, Nikon D500. 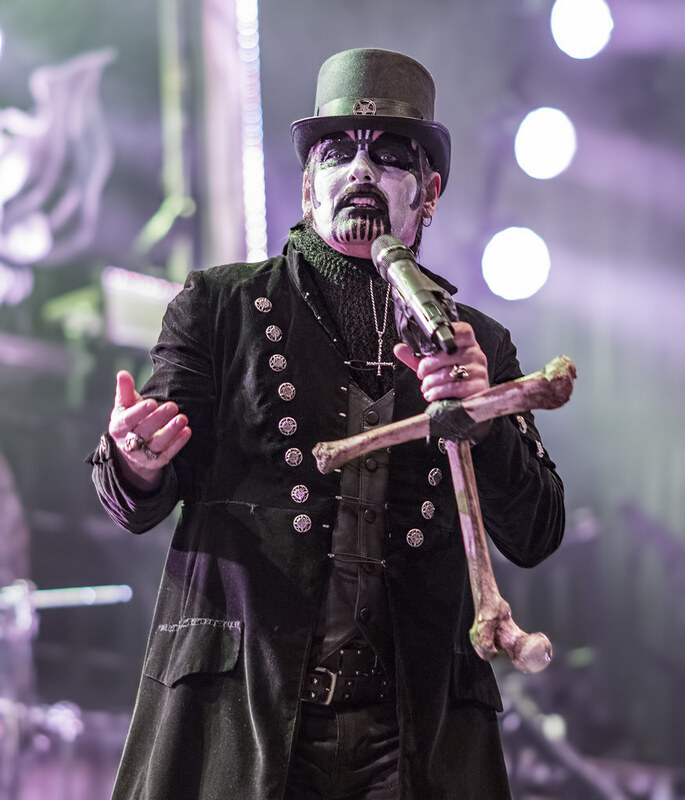 Comments Off on Happy birthday, King Diamond! Not only is Halloween just around the corner, but so is Copenhell 2017. It looks like I will be there for the second year in a row. So far they have only announced a few bands, but I’m excited to see Candlemass (as they rarely make it to the USA, and I’ve been a fan since 1986) and Overkill (who I haven’t seen since 1987). If any of the powers that be at Copenhell are reading this, the bands I’d most like to see at Copenhell 2017 include Rammstein, Kampfar, Watain, and Death Angel. Please and thank you. Once upon a time, I had just turned 15 years old. I was laying on my bed late on a Friday night listening to the radio. I don’t remember the station, but it could have been KSJO, KRQR, or KOME. Back in the day these stations would play decent music in the San Francisco Bay Area. You could hear Led Zeppelin, Pink Floyd, or Judas Priest during the day. However, you had to tune in late at night, especially on weekends, if you wanted to hear the latest and greatest in heavy metal–maybe Iron Maiden or something newly released. Such was the case one night in November of 1983. The DJ put Mercyful Fate’s 11+ minute “Satan’s Fall” on. I had never heard anything like this before. I got goosebumps. Luckily I had my tape recorder going so I was able to listen to it again and again before finally buying the CD in 1986. Anyway, the DJ said something about this band being from Copenhagen, Denmark. Never in a million, billion years did I ever imagine that I would be standing at this guy’s feet in Copenhagen 33 years later taking this photo.